One of the last of the Bloghicans hit his 3003 blog mark today. While out walking today, as it often does, that was swirling around in my head when I also, for some reason, cross associated with Pete Seeger (don’t ask for logic). But I heard an ed-tech cover song fermenting, and when that happens, well it’s just gotta play itself out. G Em C D7 Where have all the bloggers gone, no longer posting? 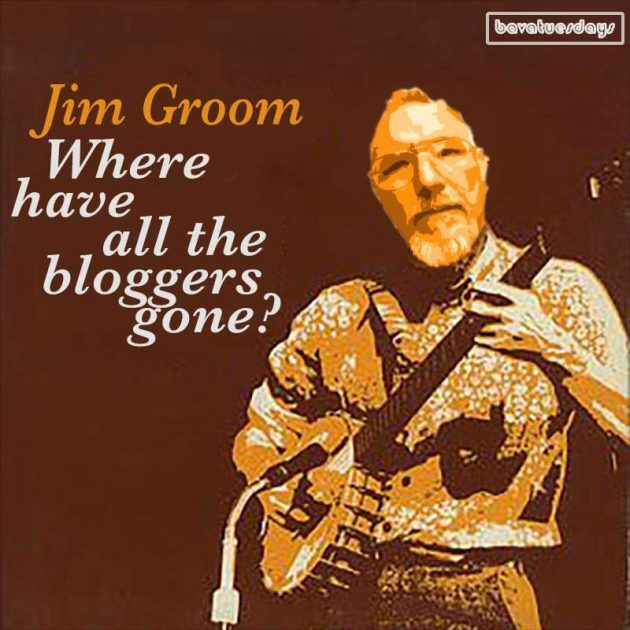 G Em C D7 Where have all the bloggers gone, scrolling facebook? G Em Where have all the bloggers gone? C D7 Nothing new in my feed reader C G Oh, when will they ever blog? C D7 G Oh, when will they ever blog? G Em C D7 Where have all edupunks gone, knuckles all clean? G Em C D7 Where have all edupunks gone, writing in Medium G Em Where have all edupunks gone? C D7 Admining the LMS C G Oh, when will they ever unnerve? C D7 G Oh, when will they ever unnerve? G Em C D7 Where have all ds106ers gone, no more giffing G Em C D7 Where have all ds106ers gone, huddling in Slack. G Em Where have all the ds106ers gone? C D7 let their domains lapse C G Oh, when will they ever make art? C D7 G Oh, when will they ever make art? G Em C D7 Where have all the bloggers gone, no longer posting? G Em C D7 Where have all the bloggers gone, scrolling facebook? G Em Where have all the bloggers gone? C D7 Nothing new in my feed reader C G Oh, when will they ever blog? C D7 G Oh, when will they ever blog? 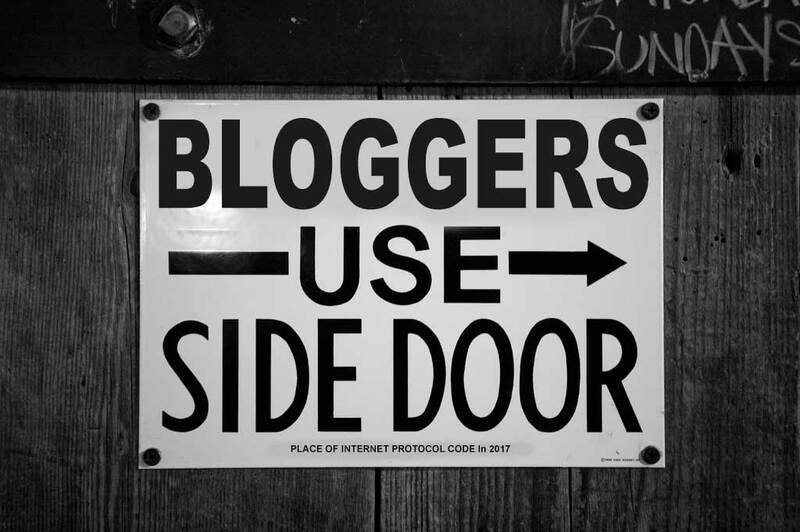 Where have all the bloggers gone, no longer posting? Where have all the bloggers gone, scrolling facebook? Where have all edupunks gone, knuckles all clean? Where have all edupunks gone? Oh, when will they ever unnerve? Where have all ds106ers gone, huddling in Slack. Where have all the ds106ers gone? Oh, when will they ever make art? Well, it is always a good time when you make a new remix song, Still #TrueFriend Alan @cogdog. It was a good celebration for the UNCLE @JimGroom beard-badge-3003 day. Sometime people have to go on a mission, but they are still around when they make a GIF and I put it on my blog Today, not just Twitter. Plus, I don’t put much on Facebook but sometimes I see Bryan Alexander posts there. Also, when it was Giulia’s birthday. It was a fun time back in June when everybody did the 30 days of GIFs. They are being patient while I make up all of the badges, but I should do that soon. Well, keep on making songs, plus I will try to make more GIFs because I like GIFs. I can only speak from my little frame of reference, Sheila, but many people get caught up driven in their blogging for an audience, for getting visibility, comments, etc. If that’s the primary motivation, then it does not take much for blogging to become a chore, a “something I should be doing but I’d rather be doing something else”. There’s nothing wrong with this. But if, somehow, and I do not know how to “tell” people how to do this, if blogging can become something that first serves your own needs and interests, the motivation takes care of itself. For me, it helps me think, synthesize, focus on something that has grabbed my attention or ire, and so much, it bothers me to not write about it. Even if no one seems to notice. Primarily, this blog is become part of the way I operate. The audience and external inputs can still happen, and they are influences, and feel good, but they are not the “why”. This is what I used to be like when I lived in Japan. Blogging was a way to process my experience. Sadly, I’m out of the habit. Thanks for your encouragement, Alan. It will work. 7,373 Posts over the past 15 years. Still blogging, but differently over the last couple of years. You Jefe were my blog role model before I started. And you’ve not stopped. My main goal in blogging is so I have some memory of what in the hell I was thinking last week.